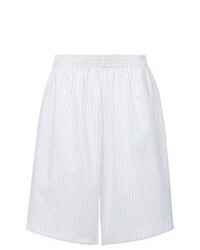 MM6 MAISON MARGIELA Checkered Loose Fitted Shorts $187 $312 Free US Shipping! 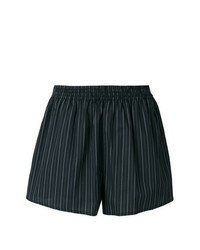 MM6 MAISON MARGIELA Pinstripe Knee Length Shorts $217 Free US Shipping! 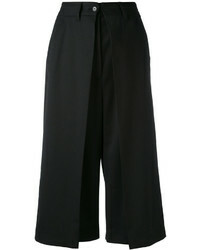 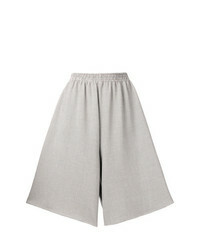 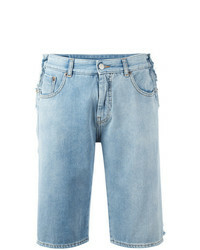 MM6 MAISON MARGIELA Tailored Bermuda Shorts $260 $401 Free US Shipping! 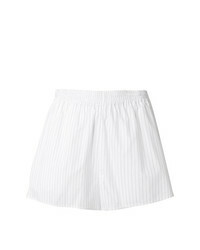 MM6 MAISON MARGIELA Striped Shorts $195 Free US Shipping! 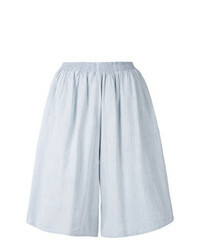 MM6 MAISON MARGIELA Checkered Loose Fitted Shorts $218 $312 Free US Shipping! 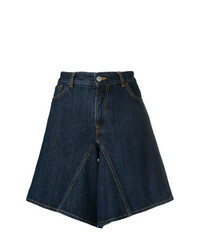 MM6 MAISON MARGIELA Raw Hem Shorts $235 $470 Free US Shipping! 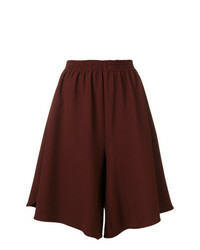 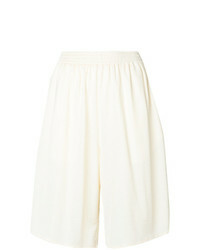 MM6 MAISON MARGIELA Elasticated Waist Shorts $266 Free US Shipping! 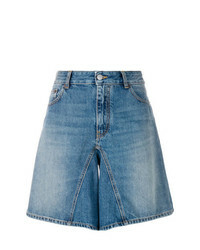 MM6 MAISON MARGIELA Denim Shorts $312 Free US Shipping!